Advance Electric builds relationships that last, striving to be the only electrician our customers will ever need. From the initial call to the final walkthrough, we take care of each homeowner’s unique needs and aspirations. Renovating, remodeling or adding to your home? Lighting can make or break the function of your space. 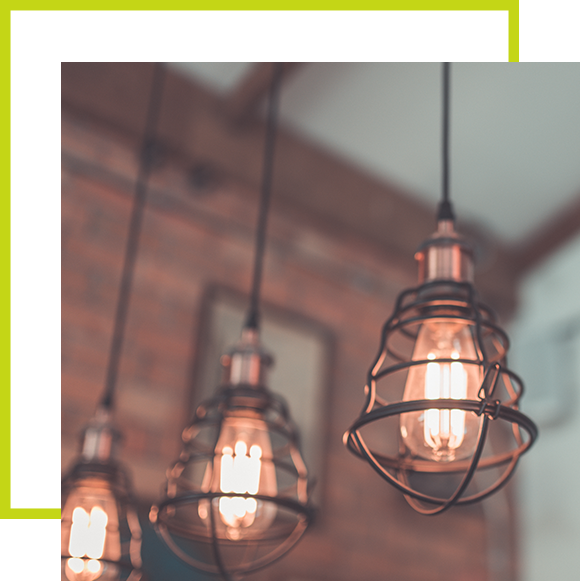 We inspect, install, and test everything from recessed lighting to ceiling fans, all the way down to the plugs and switches. We can handle all of your outdoor lighting needs like stairs and railings. 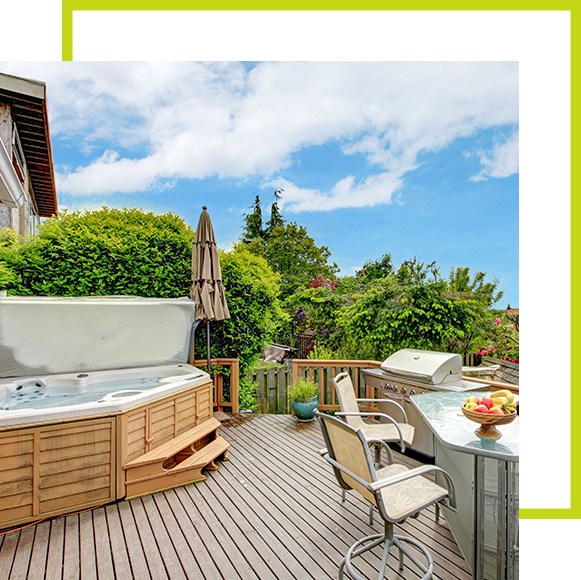 And we’ll hook up your hot tub for year-round relaxation. Left in the dark by a home fire or severe weather? 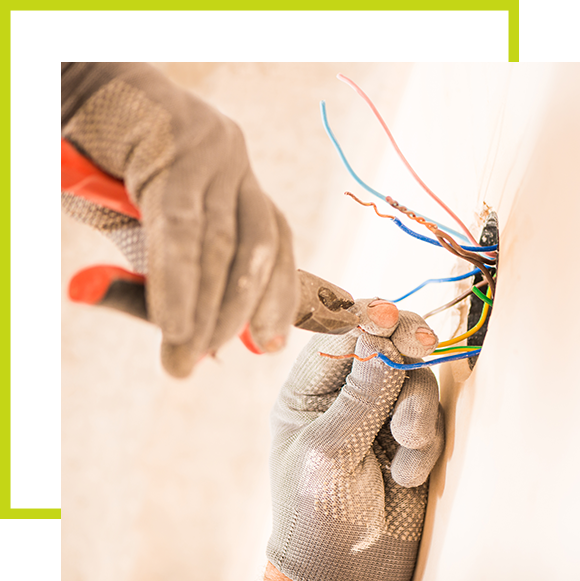 We inspect and repair electrical damage caused by home fires so you can get back to life as usual. We can provide emergency repair to those affected by Mother Nature’s wily ways.